Do you want to charge your iPhone, Android or Windows Phone when your laptop is in sleep mode? Want to charge your smartphone when your laptop’s lid is closed? In this guide, we will see how to configure your Windows 10 laptop to charge your phone when your laptop is sleeping. Most PC users today own one or more smartphones. Although smartphones have improved dramatically in the last couple of years, the battery technology hasn’t improved much. Because of this, most smartphones, including class leading phones like iPhone and Samsung Galaxy, often struggle to make it through an entire day. Smartphone users who often travel relay on power banks to charge their smartphone on the go. Although power banks are pretty cheap these days, you could also use your laptop to charge your smartphone on the go. Most of us know that smartphones can be charged when the laptop is running or awake. However, most users not aware of the fact that smartphones can be charged even when the laptop is in sleep mode. With default settings, most laptops don’t support charging external devices during sleep mode. 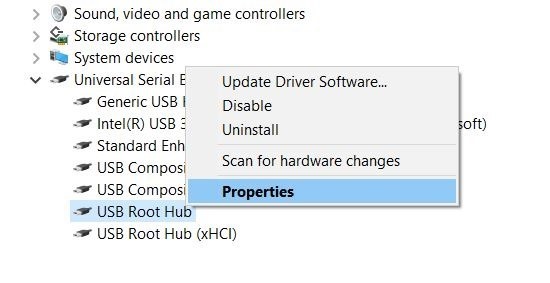 You need to change the default power settings of USB in Windows as well as in BIOS/UEFI in order to charge your phone when your PC is in sleep mode. IMPORTANT: Not all USB ports get power when your PC is sleeping. 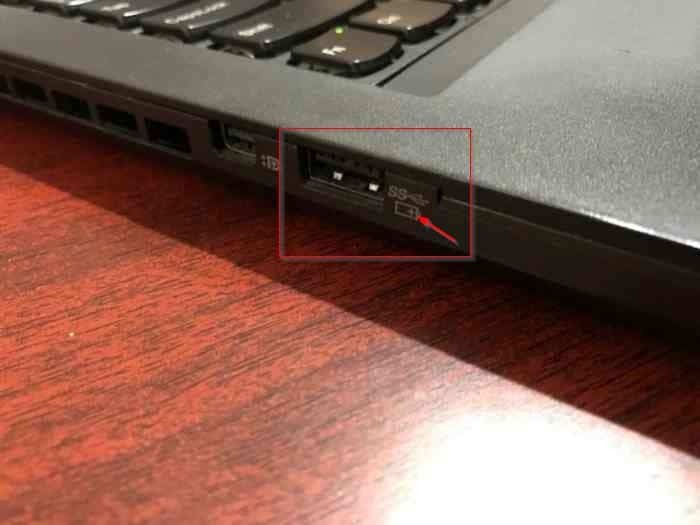 Usually, only one USB port will get power. Most manufacturers mark the USB port that gets power when your PC is sleeping. Step 1: Type Device Manager in Start menu or taskbar search box and press Enter key to open the same. Alternatively, in the Run command box (use Windows logo + R to open), type Devmgmt.msc, and then press Enter key. 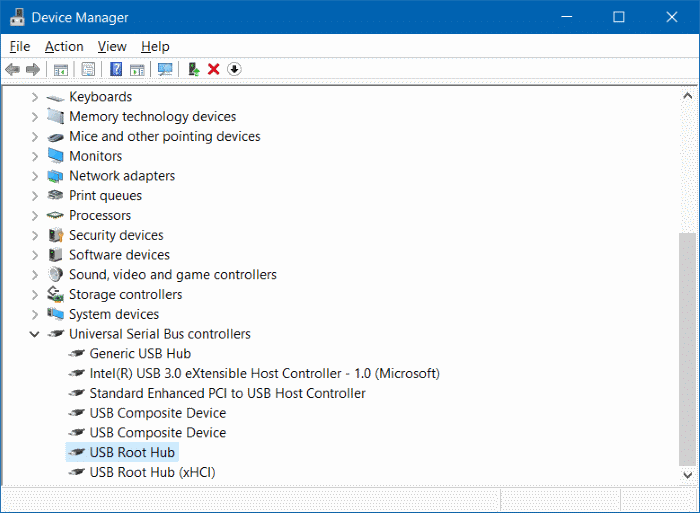 Step 2: Once the Device Manager is launched, expand Universal Serial Bus Controllers to see all USB controllers. 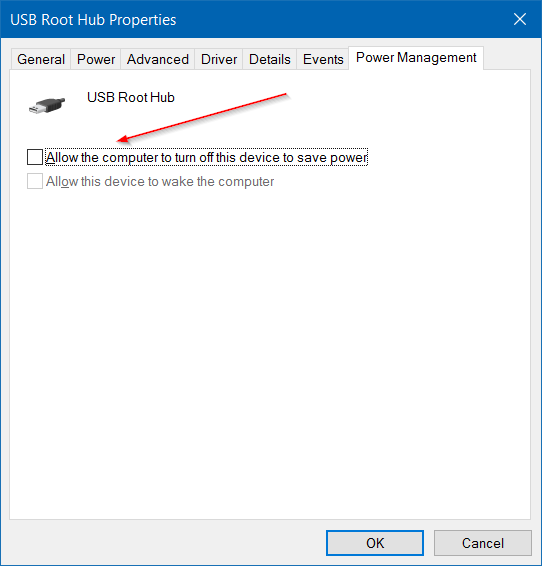 Step 3: Right-click on USB Root Hub and then click Properties to open USB Root Hub Properties. Step 4: Click on the Power Management tab to switch to the same. Here, uncheck the option labelled Allow the computer to turn off this device to save power. If you have multiple USB Root Hub entries under Universal Serial Bus Controllers, you need to follow the instructions in Step 3 and Step 4 for all USB Root Hubs. If your smartphone is not charging even after performing the directions mentioned in Method 1, it could be because Always On USB feature is turned off under BIOS/UEFI. Follow given below instructions to enable Always On USB feature. Step 1: Reboot your laptop and press appropriate key(s) when rebooting to enter the BIOS/UEFI. Step 2: Find USB settings. 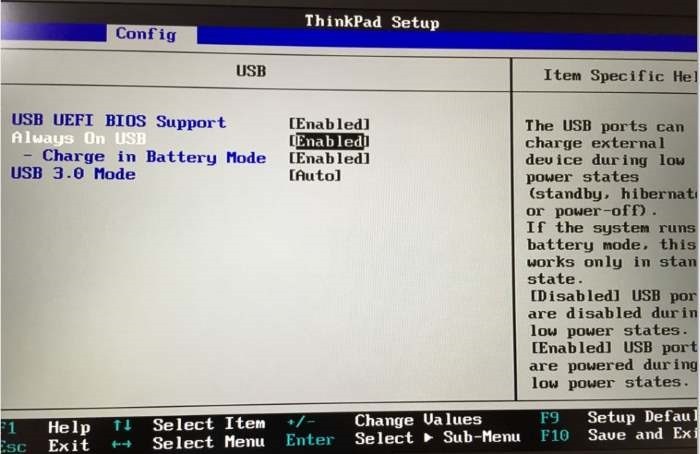 On my ThinkPad, USB settings are located under Config tab. Check all tabs one after another to find USB settings. Step 3: Under USB settings, you will see an option labelled Always On USB or a similarly labelled option. Enable Always On USB option to keep the USB ports enabled during low power states. Step 4: On some laptops, you might see an option labelled Charge in battery mode under USB settings of BIOS. As the name of the option might suggest, if the Charge in battery mode is enabled, you will be able to charge your external device even when your laptop is running on battery. This might drain your laptop’s battery fast but if you plan to charge your phone on the go using your laptop, you must enable this option. Step 5: Finally, save the new power settings. On most laptops, you can save the changes made to BIOS settings by pressing F10 key. If you’re unable to save the changes, please check your laptop’s user manual or search the web for directions. 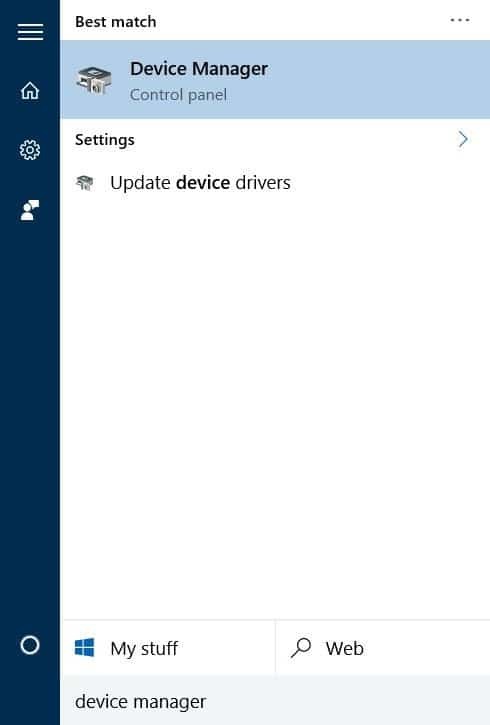 Step 6: Boot into Windows 10. Connect your iPhone, Android or any other smartphone and then put your PC in sleep mode. Your smartphone should be continue charging even after putting your laptop into sleep mode. I do not know if from laptop to pc the matter changes, but if I connect my old phone when my pc is sleeping, I am able to charge my phone. With the new phone it does not work.